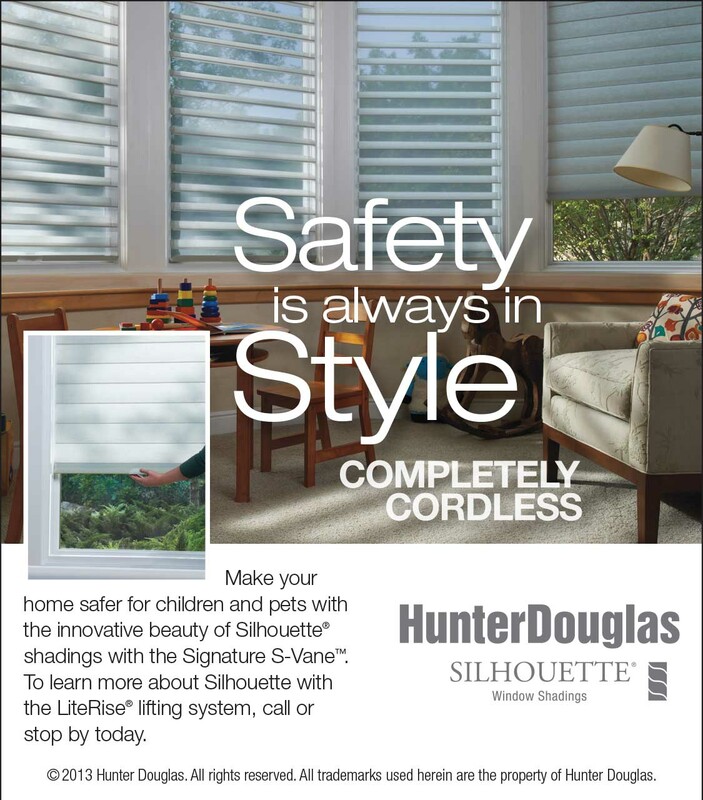 As a Hunter Douglas Showcase Dealer, we carry the complete range of Hunter Douglas window coverings, including the exclusive "Alustra" line of unique window coverings. 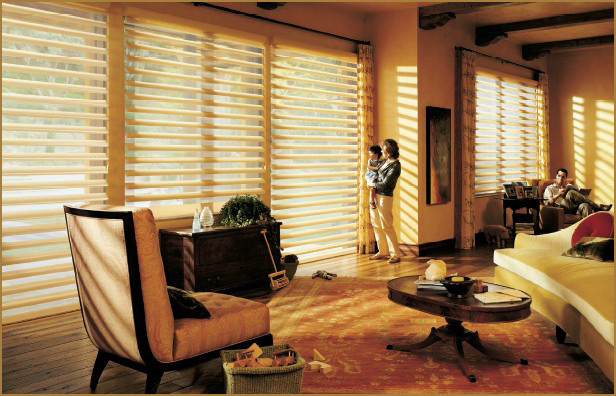 We offer everyday "Best" pricing on Hunter Douglas products, along with any preferred dealer incentives and sales discounts. 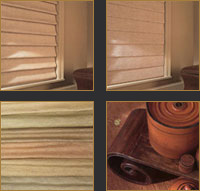 Best of all, you get our years of product knowledge to help you in making the right choice for your home. The Alustra Collection introduces the inviting patina of bronze to The Alustra Silhouette' Collection, with the signature S-Vane of light-transforming sheers. 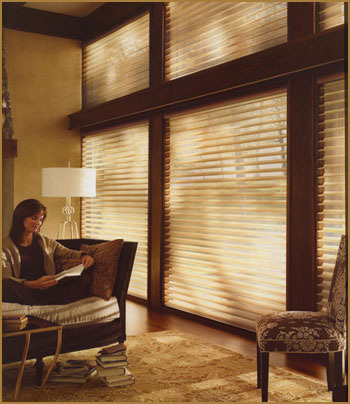 Capturing a casual sophistication, the Bronze Shimmer'" sheer re-interprets light to create rooms of welcoming warmth. The alluring warmth of the sheer and the subtle sheen of the custom bronze hardware finish embellish rooms accented in rich wood tones and lustrous fabrics. It's an invitation to curl up, relax and be inspired by a whole new interpretation of light. 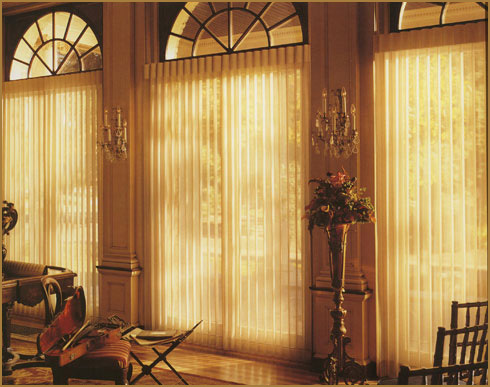 Woven of soft chenilles and naturally textured raffias with a touch of real paper, this gentle fabric enlivens conversations with friends and family by adding a soft touch to the sun's rays. 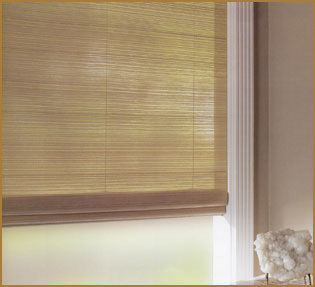 The Alustra Woven Textures Haven fabric brings this comfortable elegance to warm welcoming rooms. Inviting spaces invite sharing - your dreams and wishes, even everyday occurrences. 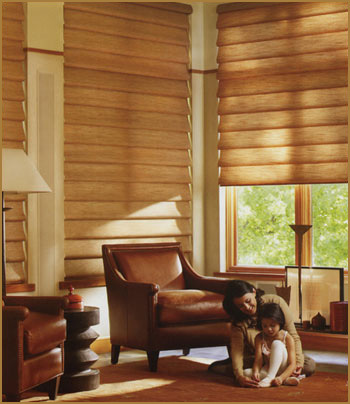 Every room is transformed by the dimension, texture and inspiring fabrics of Alustra Vignette Modern Roman Shades. 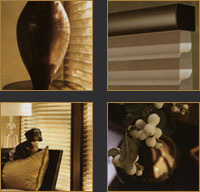 These rich, subtle textures bring the appeal of fabric into a beautiful inspiration for the home. 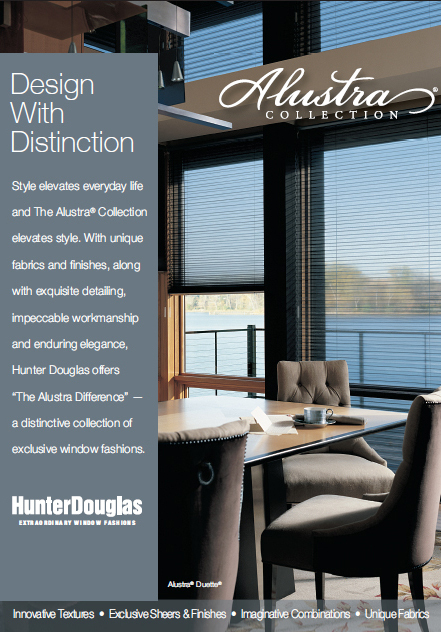 The dramatic dimension of the exclusive Alustra six-inch Traditional fold envelopes windows, homes and life with its soft sophistication and comfort - nurturing magical moments to be cherished for a lifetime. 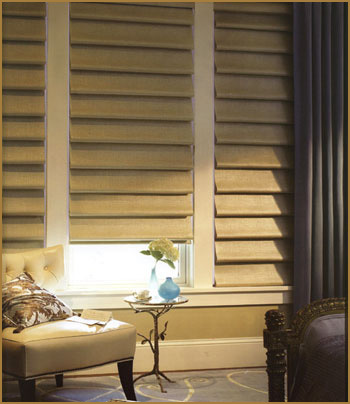 The elegance of draperies is yours with Alustra Luminette Privacy Sheers. Exquisitely designed with coordinating exclusive Alustra hardware finishes, this inspiring statement assures innovative light control with vanes that rotate to redirect and softly diffuse the light. 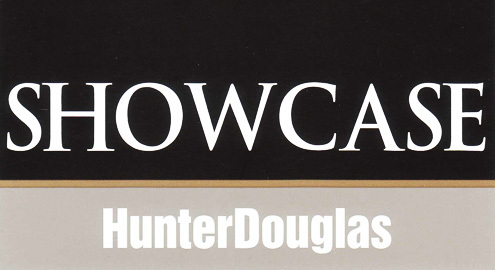 An ultimate performance that casts a golden glow on your most refined settings and events. 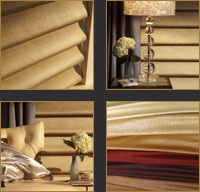 The luxurious beauty of fabric brings warmth to any home, inviting us to find some time for ourselves. With it's subtle, polished sheen and classic linen texture, the Tara fabric is ideal for creating your own inspiring retreats. 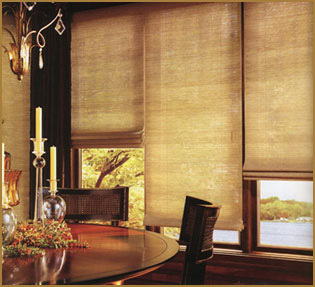 The EveScape room-darkening option brings the benefit of additional light control to this and every Alustral Vignette fabric, creating a rejuvenating escape anywhere in your home. Welcome to a place where you take complete control of the light in your life. 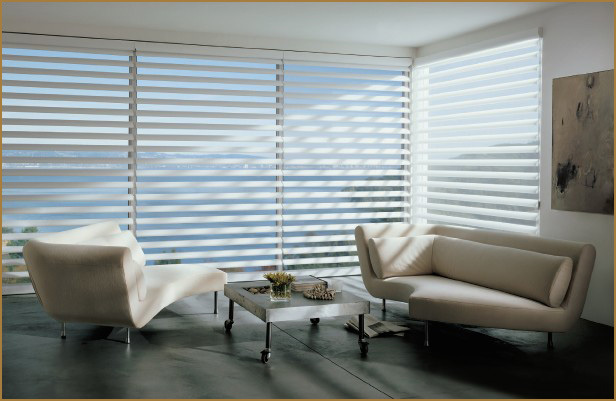 Introducing Pirouette® window shadings from Hunter Douglas, an innovative product that combines the richness of a fabric shading with light control – day and night. Call or stop by today to learn more.